Phyllis Cain Iles, 100, of Clinton, WA passed away October 22, 2016. She graduated from West Seattle High School. She was preceded in death by her first husband, Alex Cain, her second husband, Bill Iles and her three siblings. 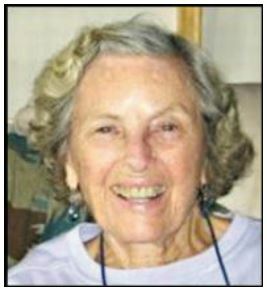 Phyllis is survived by her three children: Tom Cain, Cathy McGinness and Mary Cain, three grandchildren, two great grandchildren, and seventeen nieces and nephews. She will be remembered by her devotion to her family, her beautiful smile, zest for life, and open acceptance of everyone she met. Burial was at Calvary Cemetery in Seattle where a private service for her family members was held. Please sign the online guestbook at www.legacy.com.